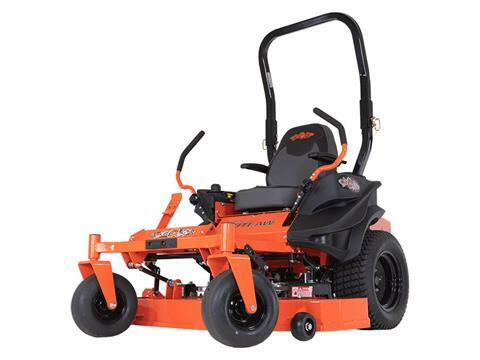 Mowers for sale | Outdoor Specialties Eastland, TX | Bad Boy and Hustler Mowers available. 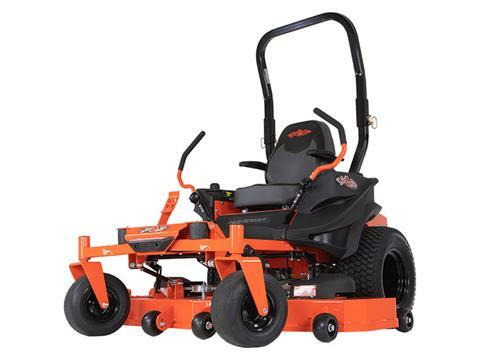 Check out our wide selection of Mowers from top brands such as Bad Boy Mowers and Hustler Turf Equipment. Browse the variety of types of mowers we have to offer and allow our experienced sales team to help you find the equipment you're looking for. This zero-turn makes a big difference, In smaller places.